50 x 75 CM 20"x30"
We make the best quality canvas prints that capture the very essence of the wonderful moment that you’re trying to replicate on a canvas. We create beautiful canvas wall art that will last a lifetime! 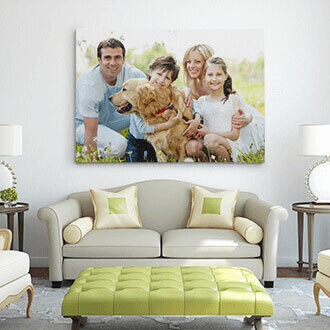 Print your photos on canvas! ... 100% Handmade With Love. We create the top quality museum canvas prints in the globe. At Canvas Champ Canada, we offer you various types of Canvas Prints that includes Custom Canvas Prints, Canvas Wall Displays, Canvas Banner etc. At Canvas Champ Canada, we offer you the perfect blend of skills, creativity, and technique to create canvas prints that spruce up the look and feel of the place where they are framed. We have remained successful in delivering our promise of best-quality canvas prints, which is why we are the preferred canvas prints provider in the industry today. 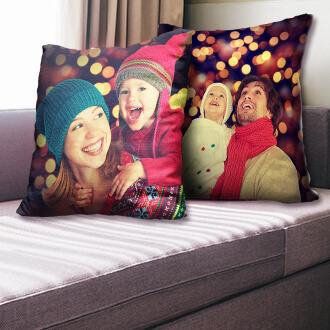 Best-Quality Canvas Prints - At Canvas Champ, quality is our obsession. We use best-quality canvas and advanced printing techniques to deliver the most vibrant, vivid, eye-popping colors that will captivate your visitors at the first sight. Lifetime Image Protection - To preserve your memories for a lifetime, we use protective scratch resistant laminate that safeguard your print from fading and water damage. Market Competitive Pricing - It is our firm belief that capturing memorable moments and transforming them into images should not be expensive. Therefore, we offer you best-quality canvas prints at prices that you will not find anywhere else. Excellent Customer Service - We understand that when working on a canvas print project, our customers have numerous ideas in their minds. We listen to them intently and deliver the precise results that they expect. Quick and Easy Shipment - When you choose Canvas Champ, you don’t have to wait for weeks to get your canvas print in your hands. We deliver you your photo canvas prints within 5-10 business days at your doorstep for just C$149. When it comes to printing your precious memories, it is important that you don’t settle for anything less than the very best. At Canvas Champ Canada, we make the best quality canvas prints that capture the very essence of the wonderful moment that you’re trying to replicate on a canvas. 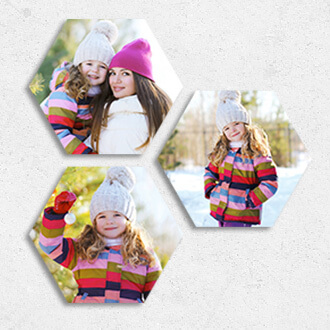 From using the best-quality material and printing techniques to develop a pixel perfect picture to a protective laminates that protect the picture from scratches so that your memories never fade, we make sure that your photo looks perfect from every aspect. 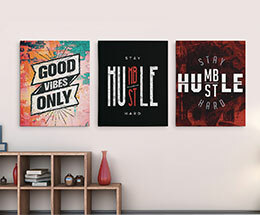 Also called mood banners, canvas prints are chosen especially when a message needs to be put out in the most eye catching and sophisticated way. For the best quality and durable canvas printing in Canada, CanvasChamp designs photos on canvas using state-of-the-art printers and the latest equipment. Whether you want to add some style and flair to your walls with a retro canvas print or you think that a personalized canvas will be the perfect thoughtful gift you can bestow upon a loved one, Canvas Champ can help you out. We the Canvas Champ Canada have a wide variety of options available that will make your canvas prints really pop. You may choose any one or more of the following three types of canvas prints that we offer at Canvas Champ. Rolled Canvas - If you have some unique framing options in mind then our rolled canvas prints are perfect for you. They allow you the flexibility to stretch and frame your canvas print anyway you like while promising you the same high-quality print and colors that are a trademark of Canvas Champ. Single Panel Canvas - Whether you want to give a contemporary look to your print or you want to transform it into an intricate piece of art, possibilities are limitless with these single panel canvas prints that come in a variety of sizes and styles. Three Panel Canvas - Our three-panel canvas prints are perfect for individuals who are looking for a way to make their picture or artwork look more appealing and unique. The technique involves splitting the image in order to transform it into a beautiful piece of artwork. Order Canvas Prints in 4 Easy Steps! So, now that you’re convinced that we create the best canvas prints in the world, why not place an order? Just follow the 4 simple steps and your canvas photo print will be with you very soon! 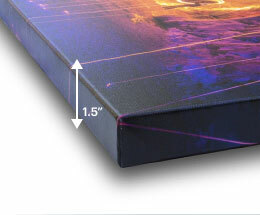 Choose Your Size - There’s no standard size when it comes to canvas prints. 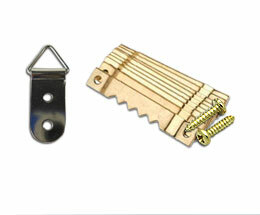 Therefore, you can choose your preferred size from a range of size options and proceed to the next step. Choose Your Layout - From roller canvas to multi panel prints, you can choose any layout that you like. Upload Images - Upload the image that you want to get printed on canvas from Instagram, Facebook, or your computer. Checkout - This is the final stage. 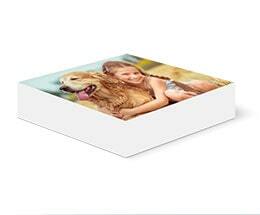 Just fill in your details and it’s our promise that your photo canvas print will be with you shortly.